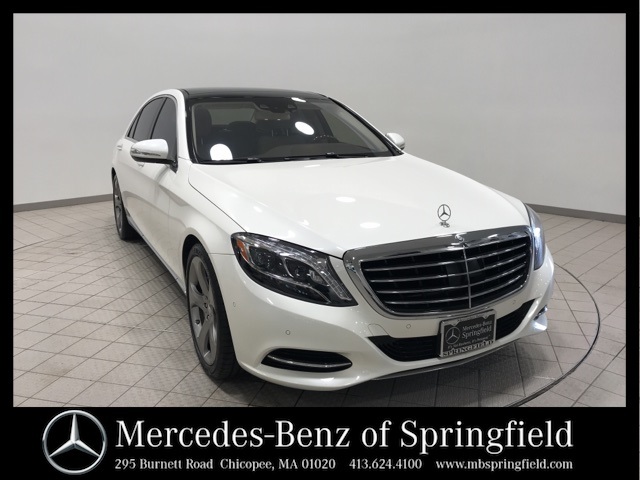 Certified Pre-Owned 2015 Mercedes-Benz S-Class S 550 in Diamond White has a Clean Carfax history report and 34,964 miles! That's 2,938 miles below market average! 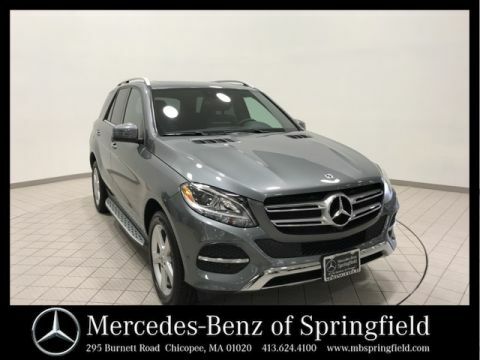 Vehicle features 20 inch 5-Spoke Wheels with High Performance Tires, Heated Wood and Leather Steering Wheel, Power Rear Side Window Blinds, Heated/Ventilated Front Seats, Burl Walnut Wood Trim, Active Lane Keeping Assist, Active Blind Spot Assist, Rearview Camera, Illuminated Door Sills, 6-Disc DVD Changer, Adaptive Highbeam Assist, Cross-Traffic Assist, Steering Assist, Command with Navigation, Burmester Surround Sound System, Soft Close Doords, Porcelain Cloth Headliner, Velour Floormats, Curve Illumin Full LED Headlights, Parktronic with Active Parking, Pre-Safe Brake with Pedestrian Recognition, Premium Package and more. 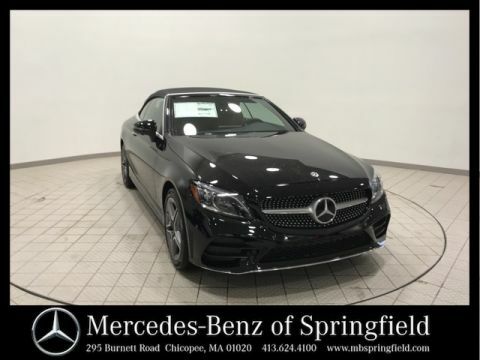 Call us at 413-624-4100 or Drive to the All New Mercedes-Benz of Springfield, MA. We are located at 295 Burnett Rd. 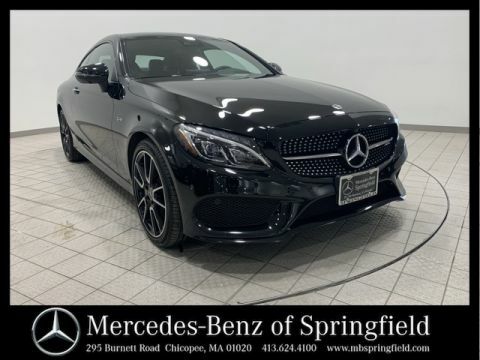 in Chicopee, MA 01020.